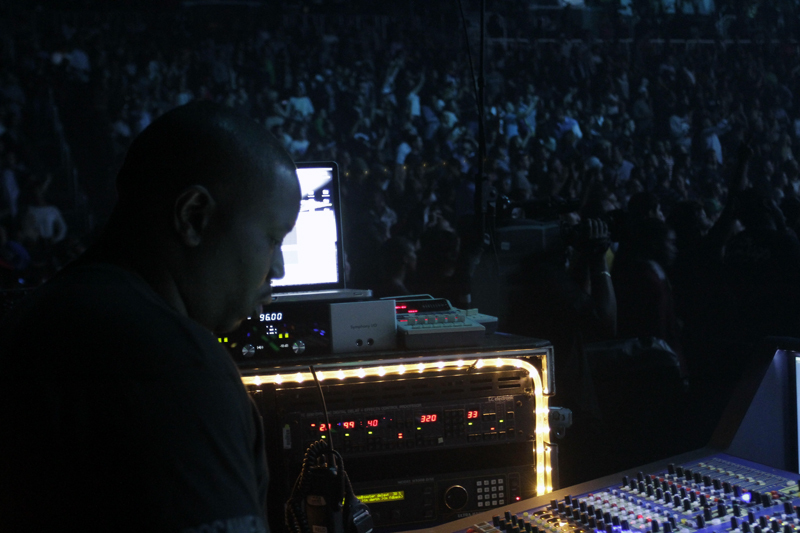 Apogee recently had the opportunity to be a part of hip hop superstar Jay-Z’s inaugural shows at Barclay’s Arena in Brooklyn, New York. The highly anticipated opening of the arena was nothing short of monumental, with over 18,000 people in attendance for each of the 8 consecutive sold out shows. 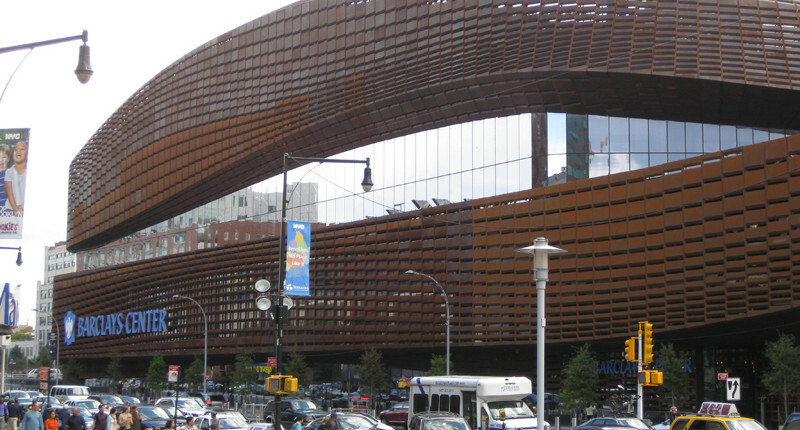 The event was not only a significant milestone for the entertainer (and venue co-owner), but for the entire Brooklyn community who were overjoyed to welcome the arena and the Nets basketball organization to their city. The days leading up to the first show were incredibly busy for the various crews who were not only racing to put together an amazing concert, but also finishing the final bit of construction on the arena. Even with several overnight work sessions, many things came down the wire. 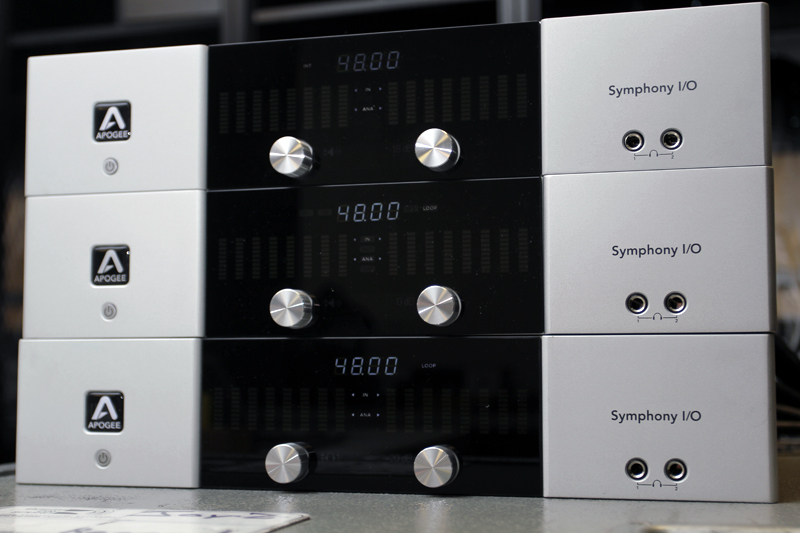 In the final 48-hours before doors were set to open for night one, Apogee was asked to put together a 96 channel Symphony I/O system and send from their headquarters in Santa Monica, California to Brooklyn, New York. The system requested would be made up of 3 Symphony I/O units, each armed with 32 channels of analog I/O. This would typically require at least 3 to 5 days to properly install, test and ship – in this case, the Apogee team would have to triple their efforts and have the system ready and out the door in less than a day in order to make it to New York in time. 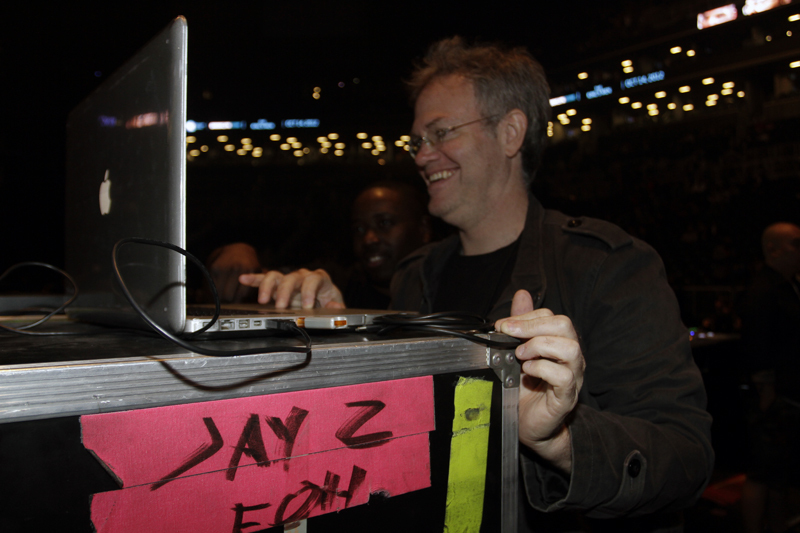 “We wanted to make sure we captured these legendary shows in the best way possible,” says Jay Z’s front of house mix engineer, Kelo Saunders. 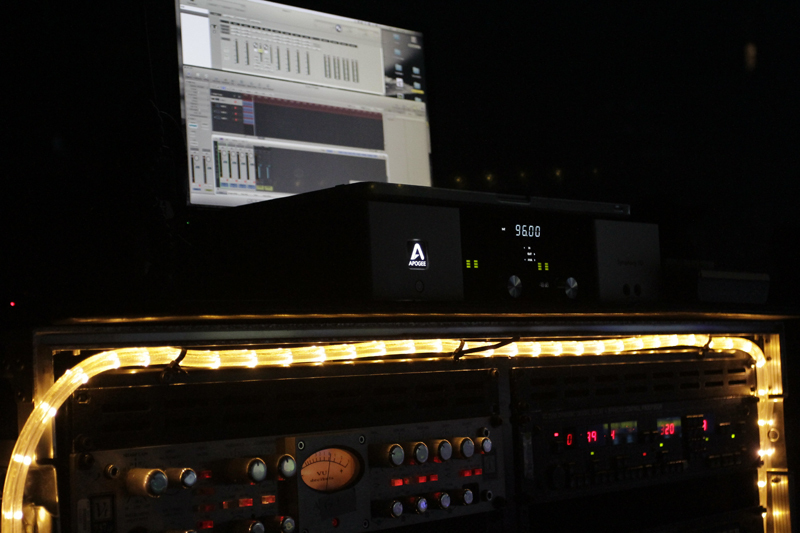 “I know Symphony I/O is the best cutting edge system available, so we asked Apogee’s Roger Robindoré to come out with the rig to record the concerts.” Even with the last minute notice, the Apogee team pulled everything together in time and went as far as taking every last analog breakout cable they had in the building in order to have enough for all 96 channels. Each night of the series, 96 channels were simultaneously recorded into Pro Tools HD via Symphony I/O by Robindoré while Saunders mixed the separate house feed for the fanatic audience.